Une critique du livre de Renate Klein, Surrogacy: A Human Rights Violation (la maternité de substitution : une violation des droits de la personne) (2017). Sri Craven is Associate Professor in the Department of Women, Gender, and Sexuality Studies at Portland State University, Oregon. She has published several articles on transnationalism as a theory, method, and pedagogy. 1. Authors retain copyright and grant the journal right of first publication, with the work simultaneously licensed under a Creative Commons Attribution 4.0 International License that allows others to share the work with an acknowledgement of the work's authorship and initial publication in this journal. 2. 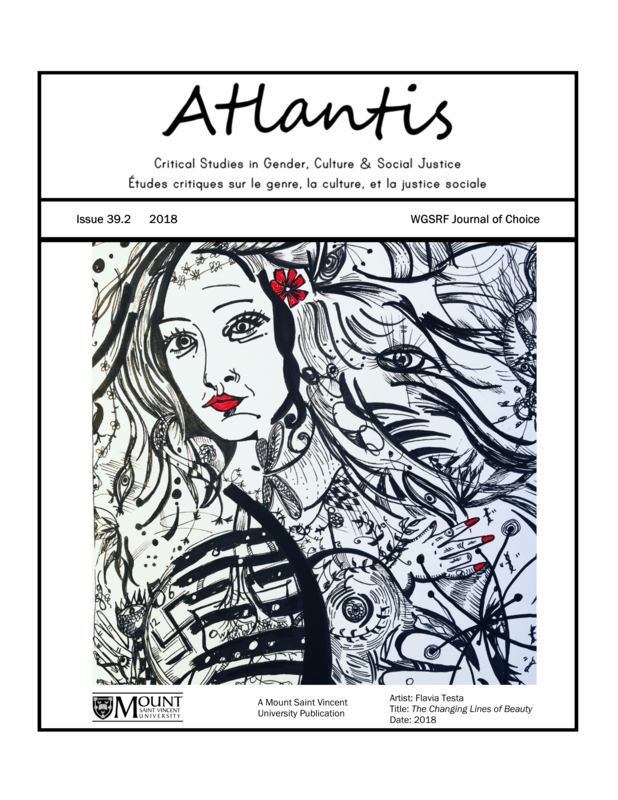 Authors are aware that articles published in Atlantis are indexed and made available through various scholarly and professional search tools, including but not limited to Erudit. 3. Authors are able to enter into separate, additional contractual arrangements for the non-exclusive distribution of the journal's published version of the work (e.g., post it to an institutional repository or publish it in a book), with an acknowledgement of its initial publication in this journal. 4. Authors are permitted and encouraged to preprint their work, that is, post their work online (e.g., in institutional repositories or on their website) prior to and during the submission process. This can lead to productive exchanges, as well as earlier and greater citation of published work. Read more on preprints here.